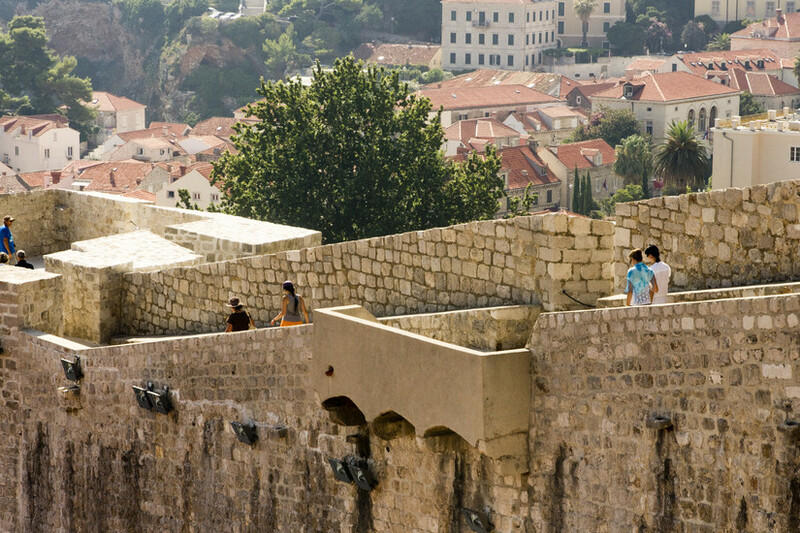 Almost two kilometres in length, Dubrovnik’s city walls are among the best preserved and most attractive on this planet, and a walk along them is an absolute must. 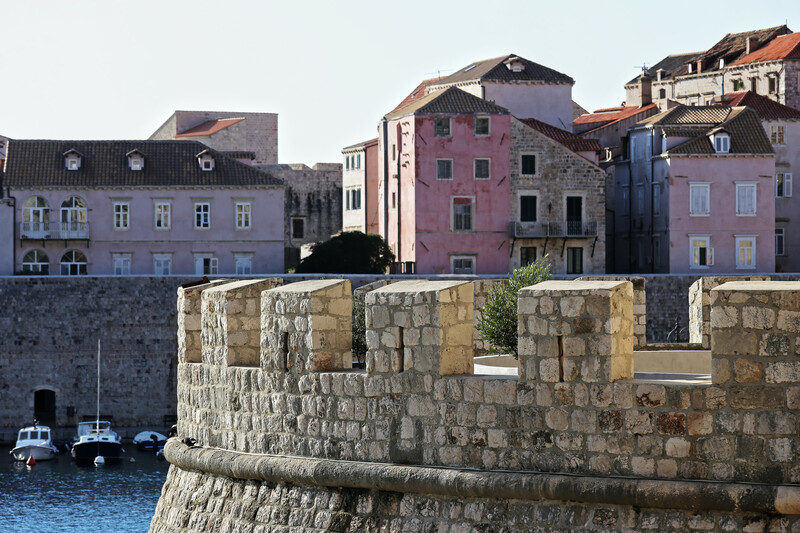 The defences were built between the 8th and the 16th centuries. The fact that on the land side they are almost 6m thick in places shows their primary purpose as defence against attack from the mountainous hinterland – the Ottoman Empire, for example, lay just a few kilometers inland. 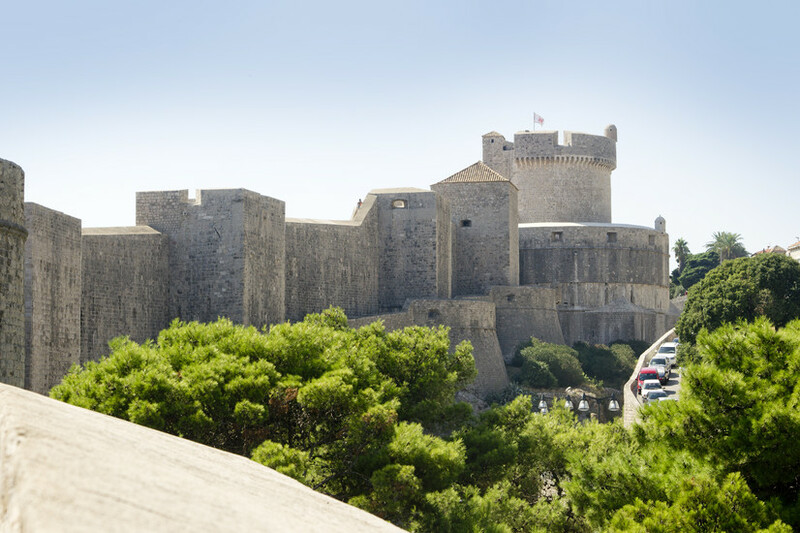 The walls were strengthened by myriad towers and bastions, and were never breached – the Republic of Dubrovnik only fell after Napoleon’s armies were invited in on condition that they would respect its independence. 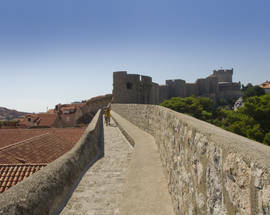 Two further fortresses, Revelin to the east and Lovrijenac, on a headland just west of the Old Town, provided additional strategic defence. 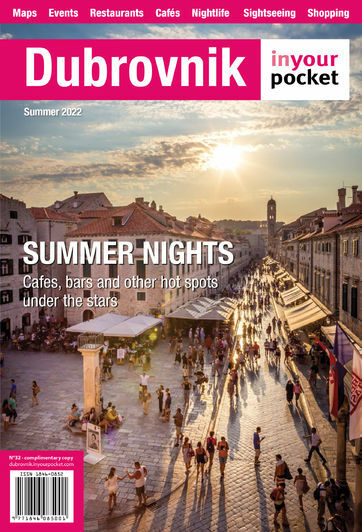 Revelin is a venue for concerts during the Dubrovnik Summer Festival. Lovrijenac is one of the most atmospheric venues of the festival, with traditional performances of Hamlet taking place under the stars. 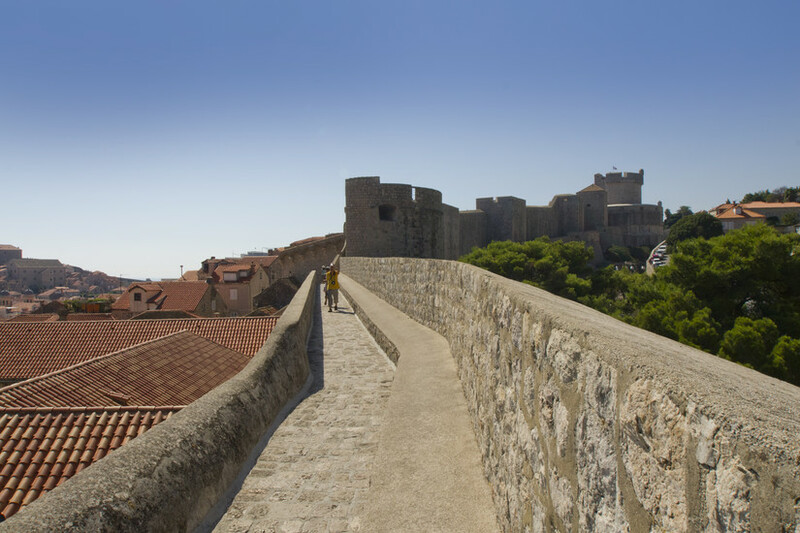 Your ticket to the city walls includes entrance to Lovrijenac, and it's well worth visiting. It was for some time used as a prison, and is surrounded by delightful parkland with some of the best views of the city, a great picnic spot. 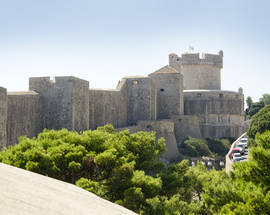 The Minčeta fort, just north of the Pile gate, with its stylized battlements, is one of the symbols of the city, and St John’s fortress houses the Maritime Museum and Aquarium. 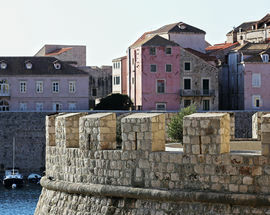 Apart from the fortresses, each of which has its own story and character, the Pile and Ploče gates are also masterpieces. From these gates, you now access the Old Town over stone bridges ending in drawbridges spanning the moat, now filled with park benches and orange trees. Above the gates you’ll see reliefs of St Blaise, protector of the city. Open 08:00 - 18:30. From June Open 08:00 - 19:30. Dubrovnik was everything I expect it to be and then some! 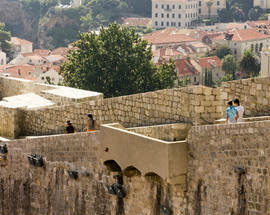 As my husband pointed out , &#34;You can&#39;t come to Dubrovnik and not walk the wall.&#34; I am so glad I did! The climbing was well spaced , with plenty of places to rest and look around you. The views were magnificent!